An Italy, Amalfi Coast Video | Showcasing Italian Coastal Towns! 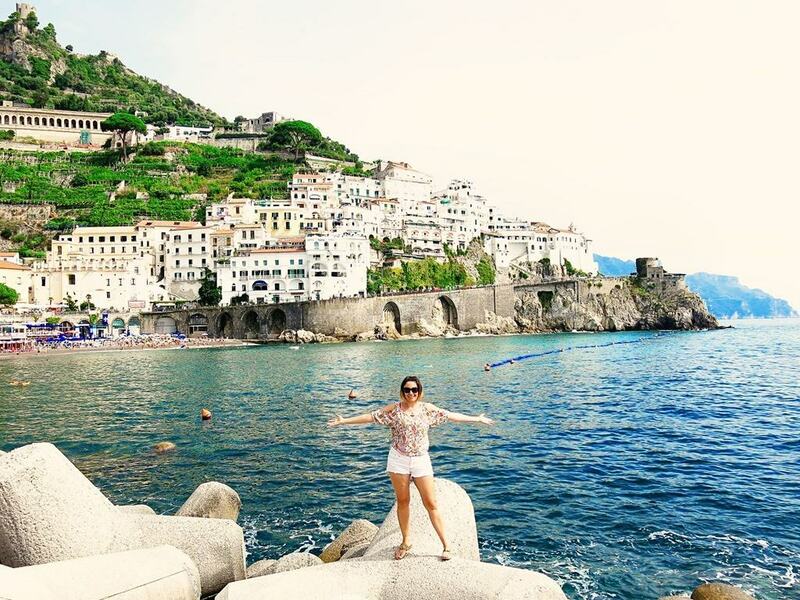 The Amalfi coast in Italy must be one of my favourite destinations in the world! We spent a perfect honeymoon there in the Italian summer, road tripping down the stunning, dramatic coastline. 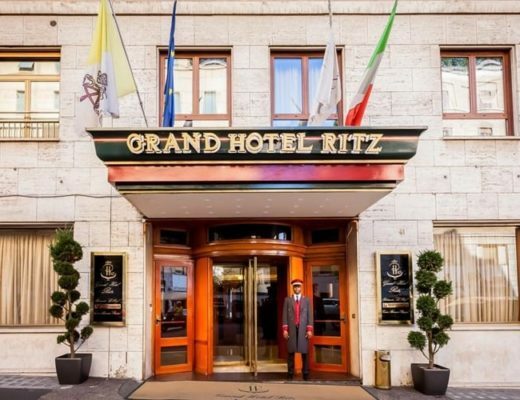 Suffice to say that there is no surprise why this spectacular part of Italy also happens to be one of the world’s most popular and beautiful tourist destinations. The coastline is dramatic, featuring narrow, zigzagging, cliff-hugging roads. Breathtaking views come up around the various bends and corners, overlooking the gorgeous Mediterranean waters. With so many little towns to explore, this destination is truly one to get lost in! For a bit of a change-up, today we are bringing you a digital story. 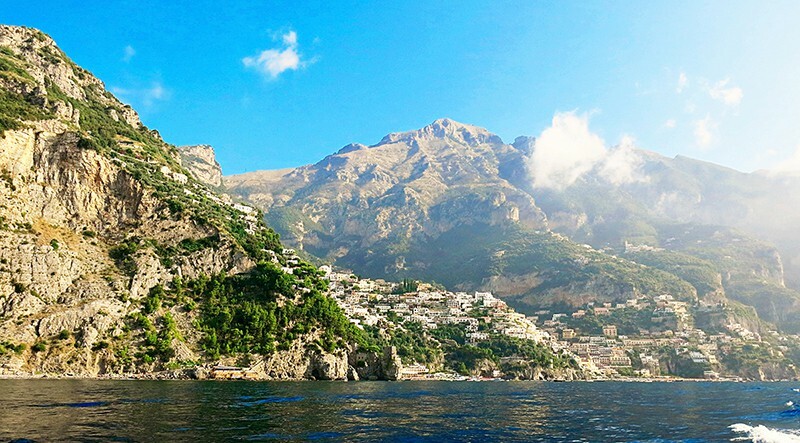 This Amalfi Coast Video showcases some of our adventures of exploration in Italy, Amalfi Coast. I think we completely ‘lost' ourselves in Positano and Capri as we forgot to record video footage whilst there, we purely enjoyed soaking in all the beauty surrounding us! Regardless of this video missing some of the highlights, I think it is still a good representation of how we explored the Amalfi Coast by foot ….. by car ….. by boat. 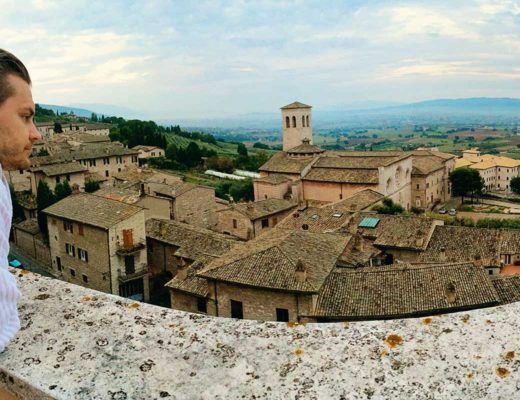 This is also the last of our Italy blog posts … for now! So please watch the video for a bit of fun as we say ‘arrivederci' to an incredible country. We hope you enjoy!! 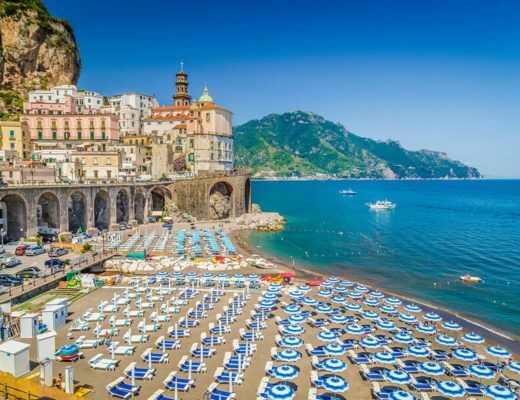 Amalfi Coast Video to showcase some Pretty Italian Coastal Towns! Please subscribe to our YouTube channel if you enjoy our digital stories. Leave us a comment below and tell us what you enjoyed about this video. The perfect place for and European summer holiday? We think so!! And we can’t wait to return!